With this product, you earn 333 loyalty points. 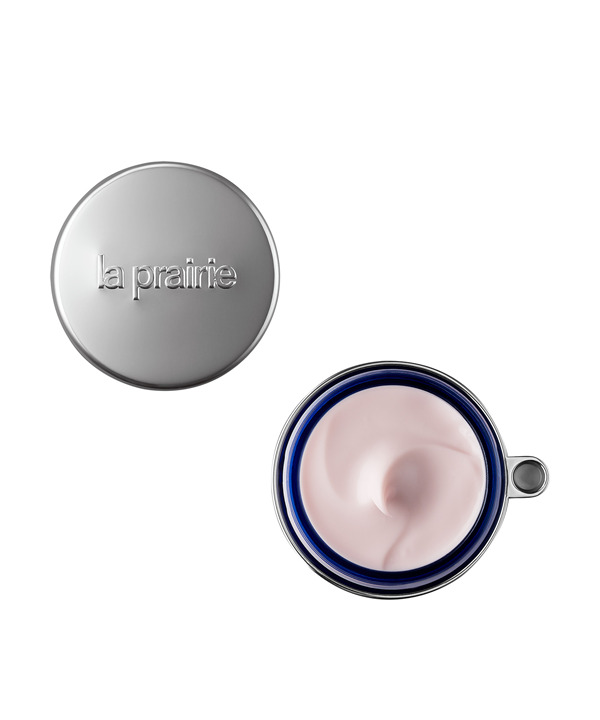 La Prairie remasters caviar with the introduction of Caviar Premier. 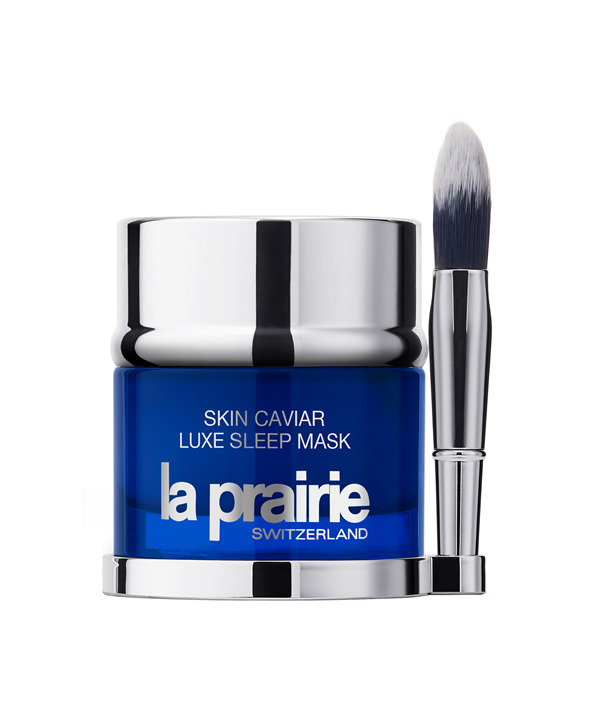 Remastered with this new caviar incarnation, Skin Caviar Luxe Sleep Mask gives new meaning to the term "beauty sleep". A truly indulgent formula, it provides outstanding lifting and firming overnight. Benefits: • Caviar’s benefits are strengthened and magnified. 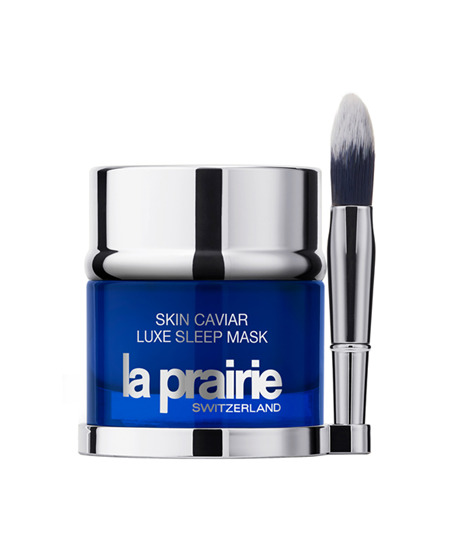 • The skin undergoes a transformation while you sleep, benefiting from outstanding lifting and firming. • Moisture lost during the day is replenished, increasing the feeling of tautness and suppleness.